Live the Dream is an event produced by MLSP. Are you going? In this article, I’ll explain why Live the Dream in Austin Texas on August 13 & 14, 2016 is a must-attend event that will show you how to grow your business. You started your business because you have a dream. 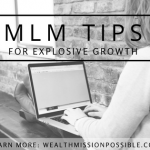 The MLSP Live the Dream event can help you fulfill that dream by providing you with the knowledge and strategies on how to grow your business. Isn’t it time you turn your dream into a reality? How long will you sit on the sidelines watching others succeed while you are still trying to figure out how to grow your business? The Live the Dream event speakers are top leaders in our profession and the value you will get from their training is world-class. CLICK HERE TO GRAB YOUR TICKET for Live the Dream 7! 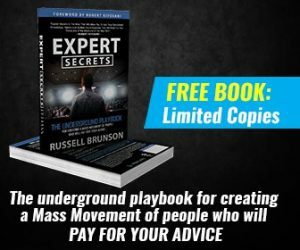 You will learn how to grow your business by producing and learning the marketing skills you need for massive Internet success. In the past, the Live the Dream event has changed lives and careers for others. Why not you? In network marketing online, we all have the same opportunity to succeed and grow your business. With the right training, which you get at the Live the Dream event, you will get the training required to build your profitable home business. It is a fact that people who attend events like MLSP Live the Dream are more productive and get results. If you are not familiar with My Lead System Pro, it’s multi-faceted platform providing cutting-edge education to facilitate home business success. MLSP also gives you the required tools, resources, websites and ongoing training to help grow your business. Click HERE for more information. Are you ready to interact with and learn from the massively successful people? Our leaders will be sharing their secrets at the MLSP Live the Dream event. 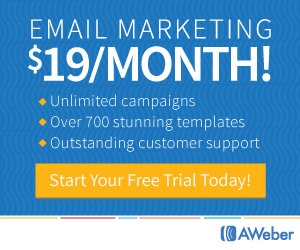 You will learn the same marketing strategies that they use to explode their businesses. 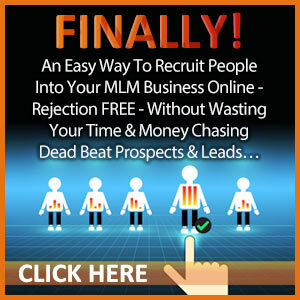 Register early for Live the Dream and get bonuses too! Take action now. 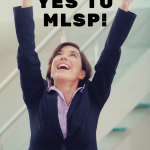 Click HERE to get your MLSP Live the Dream 7 2016 ticket and be on your way to finally learning how to grow your business.